The capital city of Atyrau oblast: Atyrau. 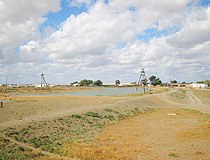 Atyrau oblast is situated in southwestern Kazakhstan. 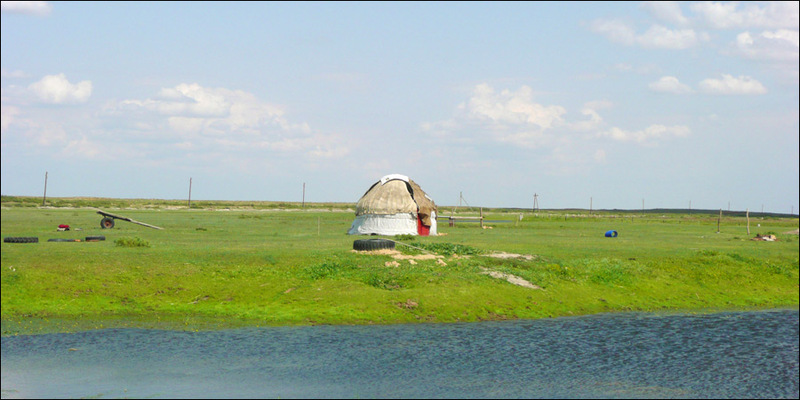 Atyrau region is generally flat with Ural as main river. 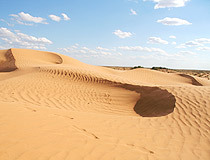 The mainly sandy terrain is interspersed with salt marshes. 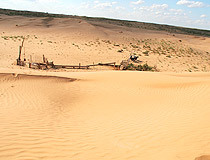 The region capital is Atyrau city (former Guryev). 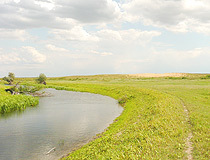 Origin of name of the oblast: river delta. 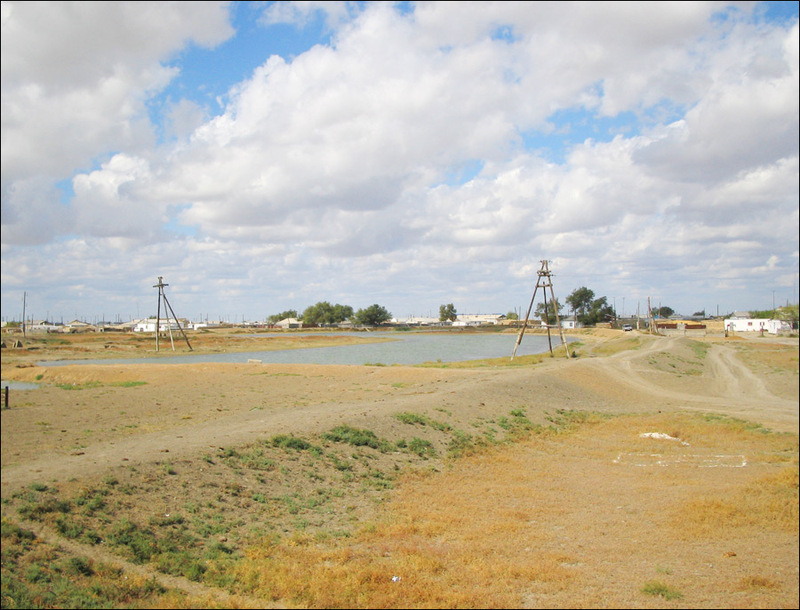 Atyrau oblast population is about 496,000 (2009); land area - 118,600 sq. km. 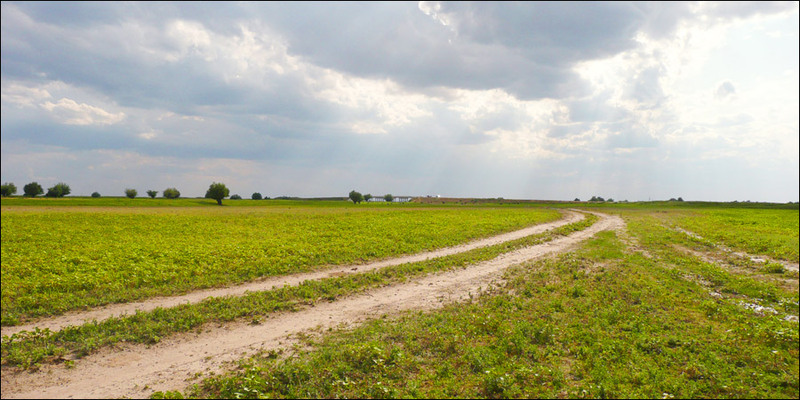 Atyrau oblast is located in Pricaspian lowland, to the north and east of the Caspian Sea between the Lower Volga in the north-west and Ustyurt plateau in the south-west. The surface is flat, there are small mountains in the north (Inderskiye). Caspian Sea close to Atyrau oblast is less than 50 m deep. 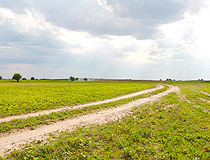 Atyrau oblast borders on Astrakhan oblast of Russia in the west, West Kazakhstan oblast in the north-east, Aktobe oblast in the east, Mangystau oblast and Caspian Sea in the south. 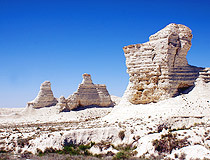 Atyrau region is located mainly within wide Pricaspian lowland. The relief of the territory is undulating lowland gradually rising from the Caspian Seashore. 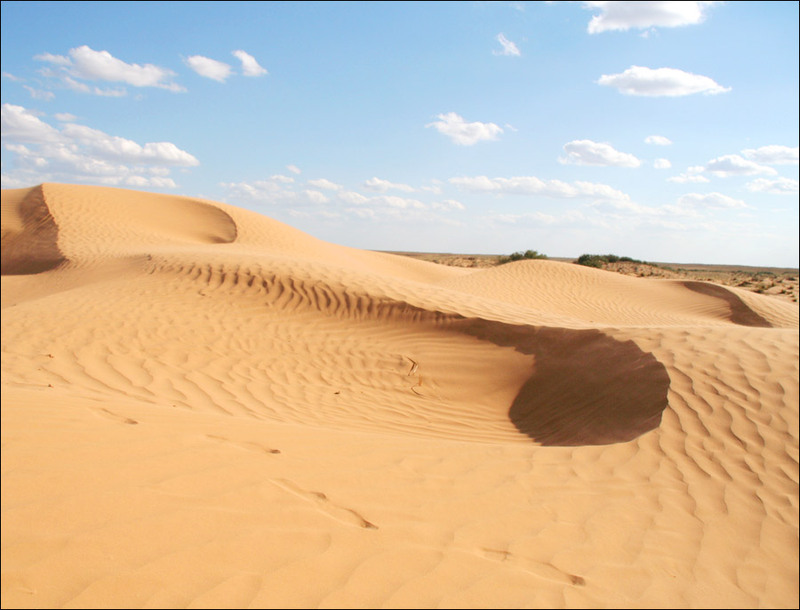 The climate of Atyrau region is of sharp continental type, it’s droughty. 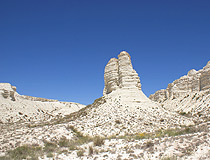 Long dry and hot summers and cold winters with little snow are common. The average temperature in January is 8-11 degs C below zero, in July 24-25 degs C above zero. Precipitation within a year is 100-200 mm. 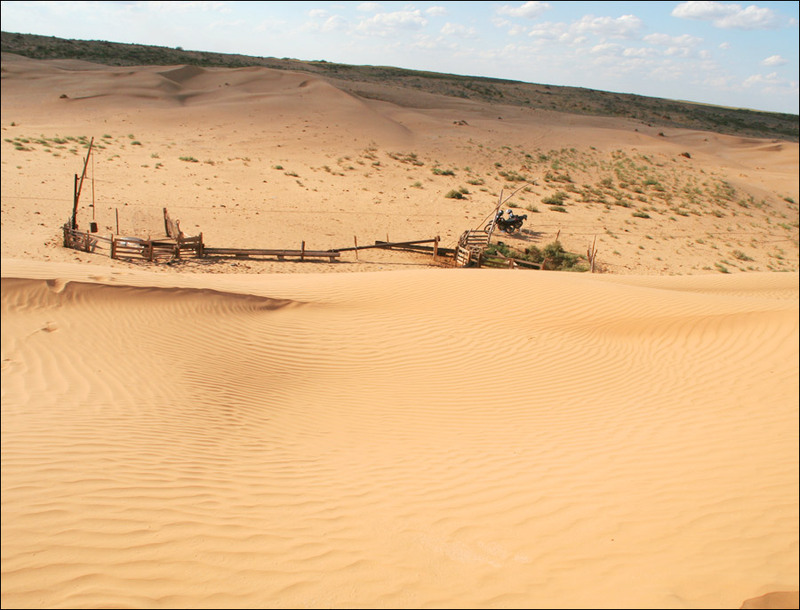 Ural, Emba, Sagyz, Oyyl are the largest rivers flowing across the territory of Atyrau oblast. 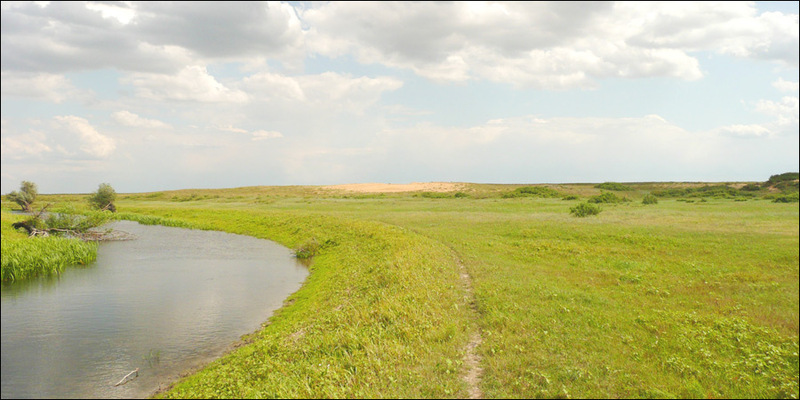 Inder Lake is among the largest in the oblast. 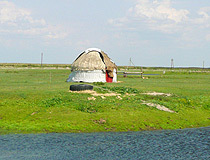 The majority of the inhabitants of Atyrau region are Kazakhs. 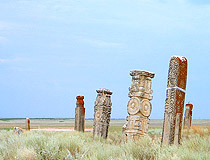 Other urban centers, besides the city of Atyrau, include Kulsary and Balykshi. 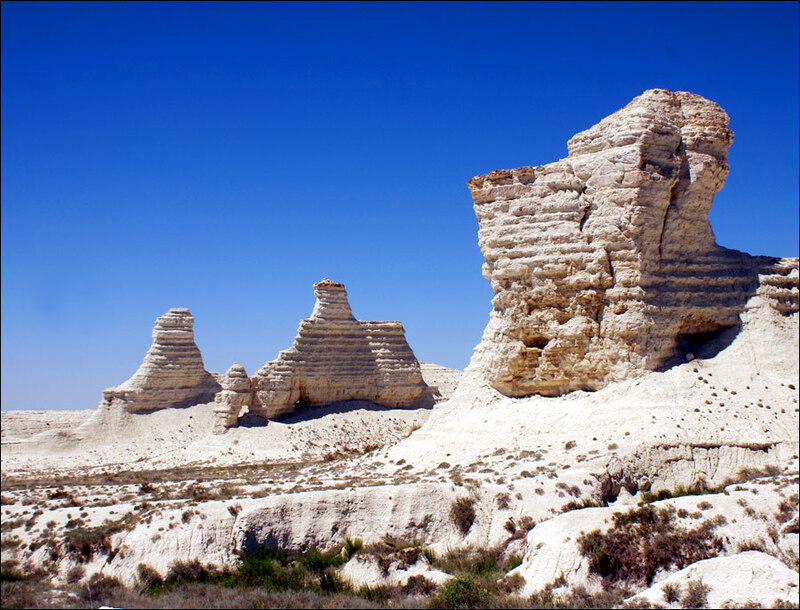 There are rich deposits of oil and gas in Atyrau oblast of Kazakhstan. 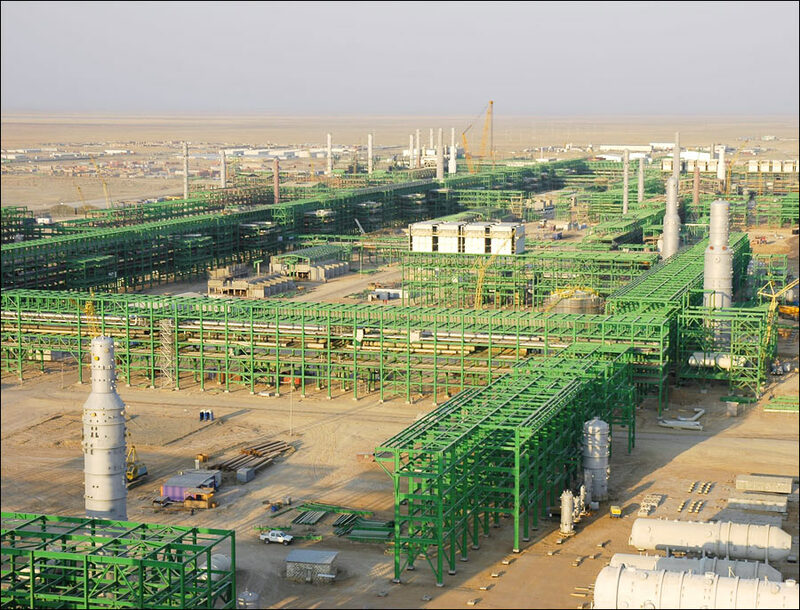 High-quality oil in small quantities has been extracted from Emba oil field since 1911. 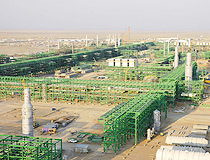 There are oil pipelines to Atyrau city, the capital, from Mangyshlak oil fields located to the south. 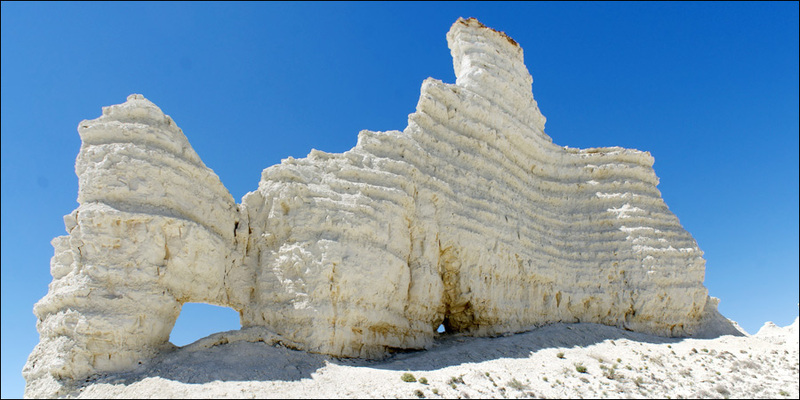 The oblast is also rich in various natural deposits: clay for brick production; potassium salt; sand; gypsum; common salt; limestone and chalk. 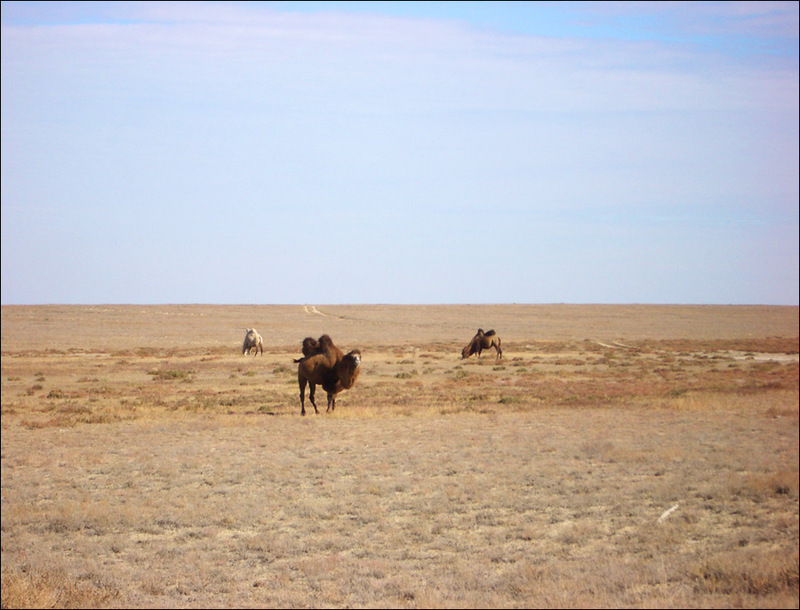 Ural-Caspian fishery district is the leading one among inner water reservoirs of the Kazakhstan Republic. Fishery development is favored by precious sturgeon fishes in the river Ural and Caspian Sea which make it possible to export fish and caviar. 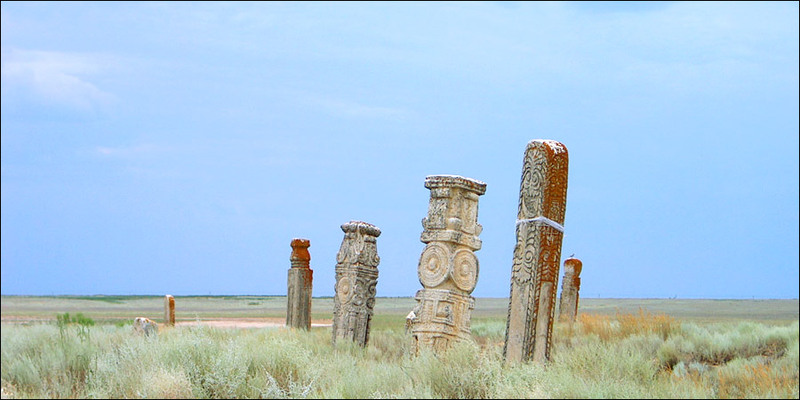 The close Caspian Sea promotes such industries as fishing, navigation, fish-processing. 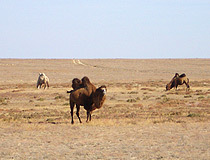 Agriculture, severely handicapped by lack of fresh water, is concerned mainly with sheep raising on the extensive desert pastures. 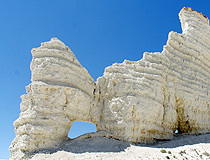 Mining is the main industry of Atyrau oblast economics.